Full PgMP Exam Simulator with over 1,800 questions is available only with our bootcamp courses. DIY PgMP Exam Simulator with over 800 questions is available to the general public. For more information, please visit www.pmoadvisory.com/pgmp. ​​​​​​In the Exam Mode, answers will be shown at the completion of the exam. This quiz contains 10 questions, and you have 15 minutes to take the test. The minutes/questions closely emulate the actual exam. Good luck and have fun. 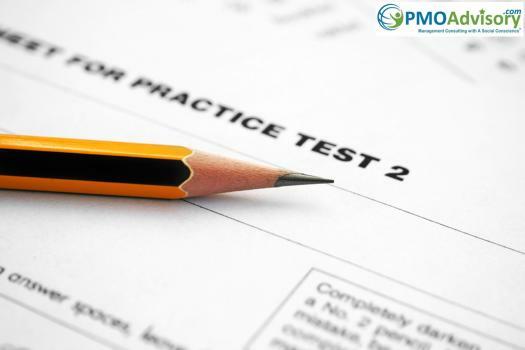 When do you plan to take the PgMP exam? Are you interested it "do-it-yourself" approach" or attending PgMP preparation course(s)? Your location (City, State, Country)?